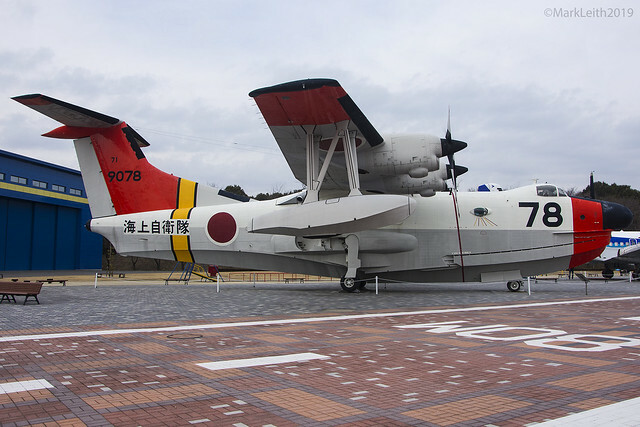 Japan Maritime Self Defence Force, Shon Meiwa US-1A, 9078. | Flickr - Photo Sharing! Japan Maritime Self Defence Force, Shon Meiwa US-1A, 9078. Incredible to see one of these beasts up close - much bigger than expected! mgriach, and 12 other people added this photo to their favorites.